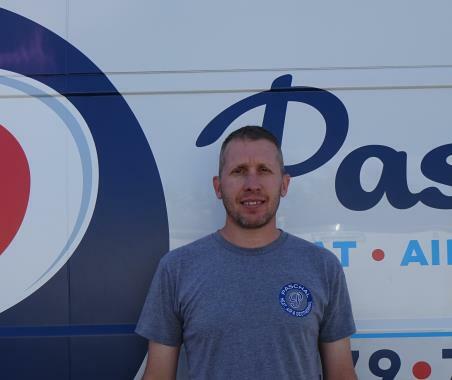 Paschal Air, Plumbing & Electric has been servicing, installing & repairing air conditioning, heating, geothermal heat pumps to the residents of Gravette, AR since 1968. Residents and businesses in Gravette, AR count on us because we are honest, trustworthy and customer focused. Read our reviews below to learn more. They always do us right!! Office Staff need to communicate with customers when there are problems on Paschal"s end that prevent service appointments as scheduled. Service tech was friendly, considerate, and efficient. Tommy arrived right on time after calling to ensure we were home. His visit was to provide annual summer service for our air conditioners. He was thorough, both inside and out. He took his time to monitor compressor high/low side performance and added Freon where necessary. He was professional and courteous. Paschal provides good, complete service and if you get Tommy V. as your serviceman you'll blessed.